Home›Reviews›Electric Radio Kings Have Arrived With Their Debut EP, Lights Fantastic! 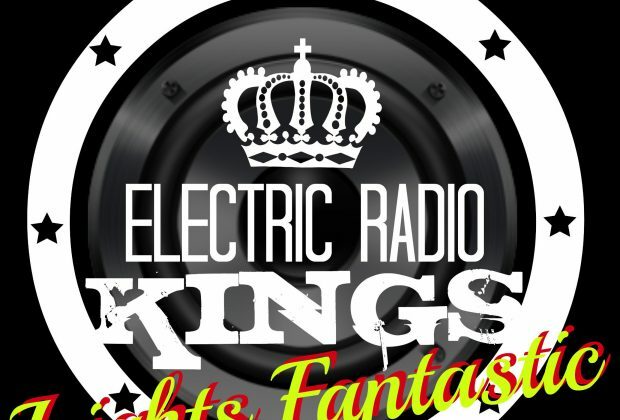 Electric Radio Kings Have Arrived With Their Debut EP, Lights Fantastic! 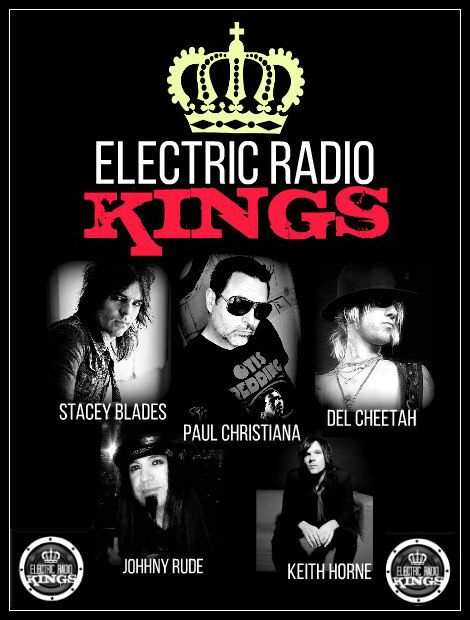 Electric Radio Kings is the new group featuring Stacey Blades, Johnny Rude, Paul Christiana, Del Cheetah, and Keith Horne. The group’s debut EP, Lights Fantastic, is schedule for release on December 8 at a release party at Count’s Vamp’d out here in Las Vegas. 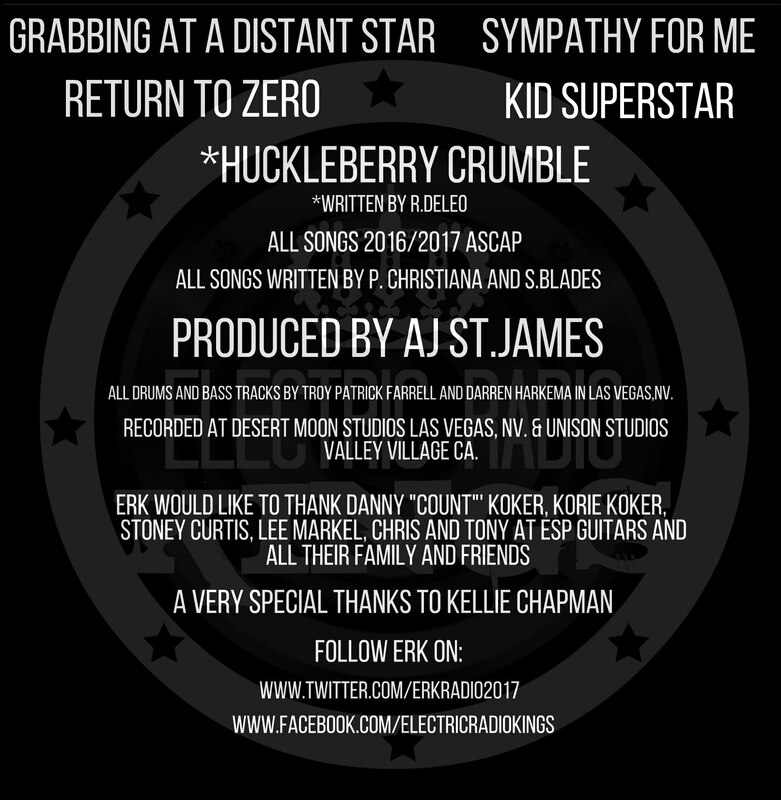 With an all-star quintet of musicians, Electric Radio Kings’ debut EP has been eagerly awaited by many fans of these artists. 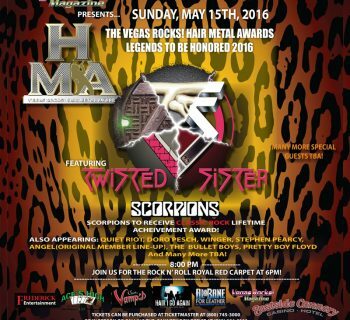 Guitarist Blades is known to many classic hard rock fans for his previous roles in a number of national bands, while drummer Johnny Rude has long been a staple of the Vegas scene. How does this group of talented artists fare with Lights Fantastic? The real place that Lights Fantastic succeeds is that these tracks are not trying to be overly retro or to feel like 80s throwbacks. From 90s/modern/hard/alternative rock sounds to power pop, there is a strong variety to the music here in the relatively short five-track duration, yet the cuts still work as a coherent whole, which is sure to impress listeners when the EP gets released. The chemistry between the band members is noticeable on every track; you can tell these guys love making music together, and are passionate about their project. The vocals from Christiana are a definite highlight; his vocal style would not be out of place in one of the 90s top alternative rock bands, or something more modern. Blades shines on the guitar as he always does. The EP also features work from drummer Troy Patrick Farrell and bassist Darren Harkema on select tracks, and their contributions are solid as well. Lights Fantastic ends up being a surprisingly strong debut from this new musical quintet, and this rock and roll fan hopes that the group will be around for a while. If you are in or will be visiting Las Vegas on December 8, be sure to attend the release party at Vamp’d and pick up a copy! Needless to say, a highly recommended release. The Bones are Back with Caramel! 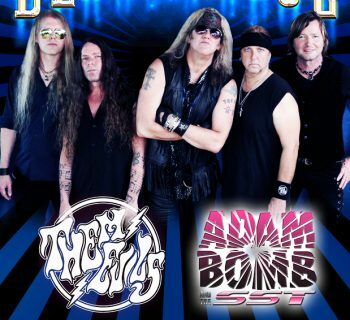 Black N Blue rock Vamp'd with Adam Bomb and Them Evils! Sorry to Bother You - Telemarketing, White Voices, and Stuff You Won't Believe! Herman Frank - Accept and Victory Guitarist Strikes Back with Fight the Fear! 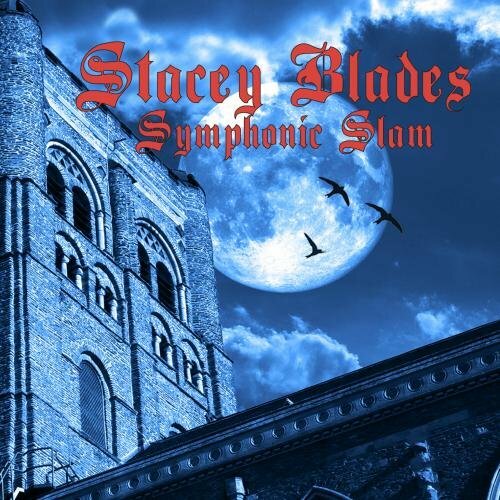 Stacey Blades - The Guitarist Fuses Rock and Classical Styles on Symphonic Slam!